Screen shot of the NewCrop bidding platform. 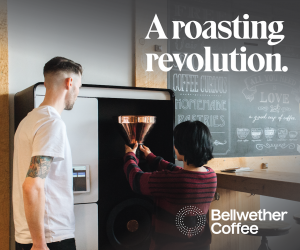 NewCrop Cofounder Patrick Chaffey recently told Daily Coffee News that he and the partners designed the business as a means to give smaller commercial roasters easy access to smaller quantities — a service he found to be lacking as a micro roaster himself. 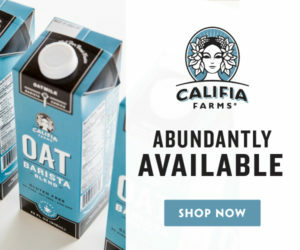 Chaffey is behind Orivor, a small SMS-based roasting and delivery service launched a year and a half ago in a shared roasting space with Andytown Coffee Roasters in San Francisco’s Outer Sunset neighborhood. Joining him on the coffee side of the NewCrop venture is Cofounder Natalie Van Dusen, a licensed Q grader who has built a stellar reputation through her company Little Red Wagon Coffee Roasters in Bozeman, Mont. Along with developers David Kaplan and Jesse Seaver, the pair officially launched the NewCrop platform on Monday, offering initial lots — or parts of them — from Colombia and Nicaragua. The company is currently seeking to grow its network of producer and importer partners, as well as develop interest from buyers big and small. How are purchases measured, and how small can they be? 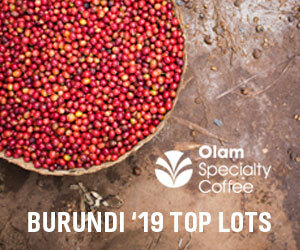 All lots are sold by the bag, or box in some exclusive specialty coffee lots. Until the industry comes up with a standard unit size we default to whatever sizes the supplier is working with, whether it’s 50kg from Brazil or 70kg from Colombia. At this point we don’t split bags, but we most certainly split lots. Buyers can set bids from one bag to the entire lot, and everything in between. In general, yes. Suppliers establish what volume and cost they’re comfortable with for providing samples to buyers when listing their offerings — be it a fountain of samples at no cost to buyers, setting a volume cap on the number of free samples, charging a modest fee for samples, or not providing samples at all. We designed NewCrop to allow suppliers the flexibility to showcase their offerings in a way that works for them, and we’re here to assist them with that. How has initial feedback been? 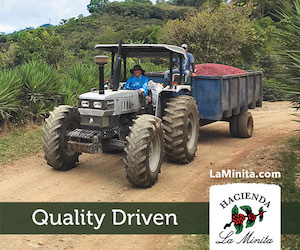 We work hand-in-hand with a wide net of roasters, green coffee buyers, importers, and producers as advisors, but we value nothing more than the feedback of our users. 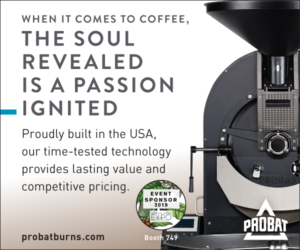 The feedback from our live test auction last November with five specialty coffee companies in the SF Bay Area was instrumental in shaping what we’re launching with today. 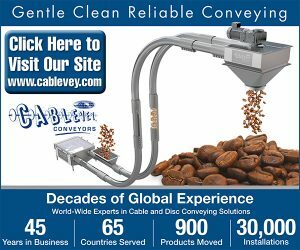 How are you connecting with suppliers? Connecting with suppliers has been a lot easier than we expected. The fact that we never take ownership of any offering and that suppliers are able to dual-list during the Lot Preview stage eliminates the illusion that we’re competing with them. All the buyers that purchase on NewCrop are purchasing from the supplier and we simply facilitate the transaction. I anticipate a number of producer-direct offerings in the near future, but there are a quite a few importers here in the U.S. that could benefit from having their offerings listed in an open exchange without having to invest considerable time and money into buyer inquiries and paperwork. At this point we have a backlog of offerings that we are working through to get on the site so that buyers can evaluate and purchase. 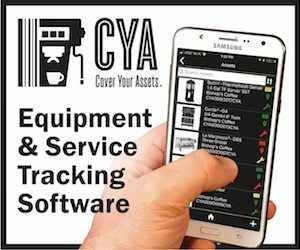 Is there a verification process for suppliers? Similarly, are there quality controls in place on your end? All the suppliers that we have worked with to date are indirectly verified, mainly because we have worked with them in the past. 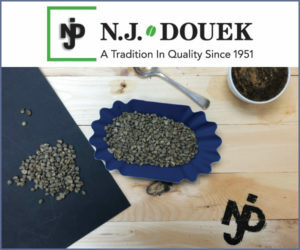 However, there is a home for all types and grades of green coffee. 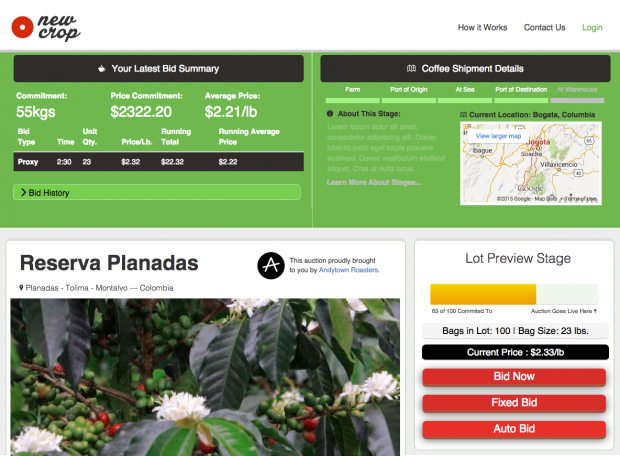 Any producer, exporter, importer, or even roaster can list an offering on NewCrop. 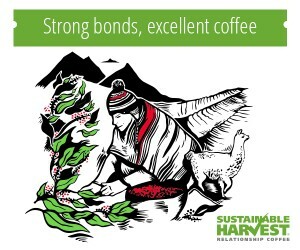 The verification process comes into play when the coffee that was purchased is compared to what is to be received by buyers. 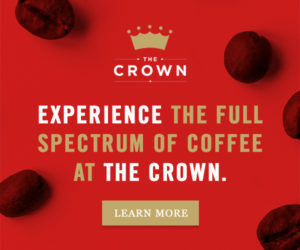 We have partnered up with an independent coffee testing laboratory with more than 20 years experience to provide a detailed analysis of any offering as an option to suppliers wanting to provide another level of comfort to interested buyers. 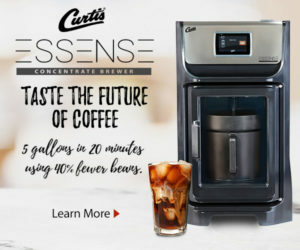 Consider it sort of a CarFax for a green coffee offering. 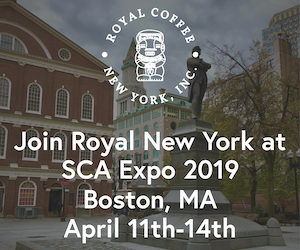 Ultimately, it’s the responsibility of each supplier to represent their coffee as accurately as possible and for buyers to bid on offerings that they’re comfortable with. We’re anticipating a long list of potential issues and whether by refunding and relisting, or using standard industry arbitration in extreme cases, we are confident that any issue can be resolved. How do you all see NewCrop growing over the next year? 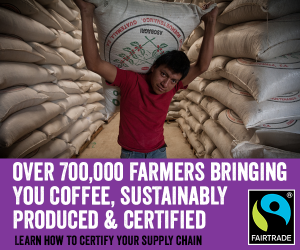 Our goal is to become the best place to evaluate, compare, and purchase green coffee. 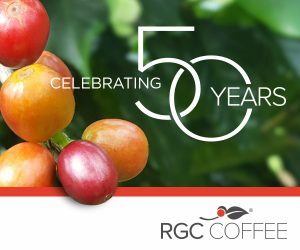 Our focus is to ensure that every decision we make and every feature we develop adds value for our users throughout the green coffee supply chain. Building out a world-class coffee lab for buyers and suppliers to evaluate offerings is one example of what we have in store for NewCrop. I am so blessed to be working in the industry I love surrounded by the most talented and humble professionals I’ve ever known, so with a lot of luck and work I’m sure this goal will last us for years to come. THIS is fantastic. As a very small roaster just starting out I really appreciate the work gone in to New Crop. The New Crop platform is really awesome. I being interested in transacting on a global scale, I hereby forward my request for exposure through this platform. In Uganda we have very good and finest aromatic coffees; Robusta and Arabica types are available. 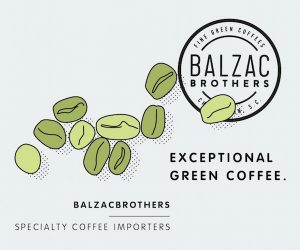 Whether green or roasted coffee. Therefore, I will be glad for future cooperation with any serious party on this trade.